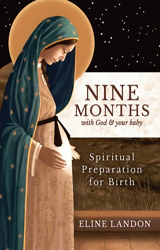 Amidst the doctor visits, and the physical and emotional changes that come with pregnancy, it’s easy to forget to prepare yourself spiritually to welcome your new-born into the world. 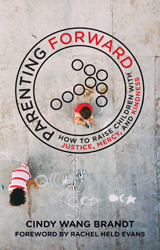 In Parenting Forward Brandt equips Christian parents to model a way of following Jesus that has an outward focus, putting priority on loving others, avoiding judgment, and helping those in need. She shows how parents must work on dismantling their own racial, cultural, gender, economic, and religious biases in order to avoid passing them on to their children. 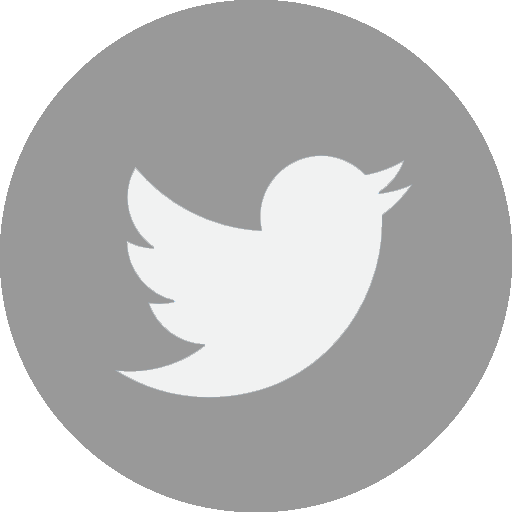 David reports that by the early 2000s, his marriage was so painful that he and his wife had just one thing in common: contempt for each other. Today, he and his wife are extremely happy together not because of marriage therapy, but because they came to know and fully embraced the Catholic Church's teachings on marriage. The Church offers much more than rules about sexual restraint; she offers a way to make marriage into something supernatural, even mystical. 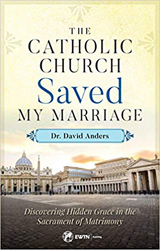 Here Dr Anders shares his personal discovery and offers a defence of the Church's teaching on marriage even the most controversial topics of divorce, remarriage, gay marriage, and contraception. 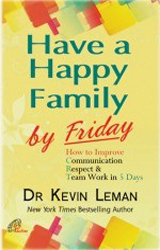 You’ve got to stop being an overworked, out-of-touch father, and become the firm but gentle leader of your home. 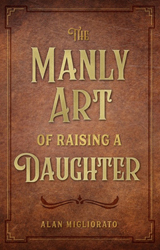 In these honest and insightful pages – based on decades of his own experiences with his three daughters – the author admits that it takes sustained efforts to learn the manly art of raising a daughter.